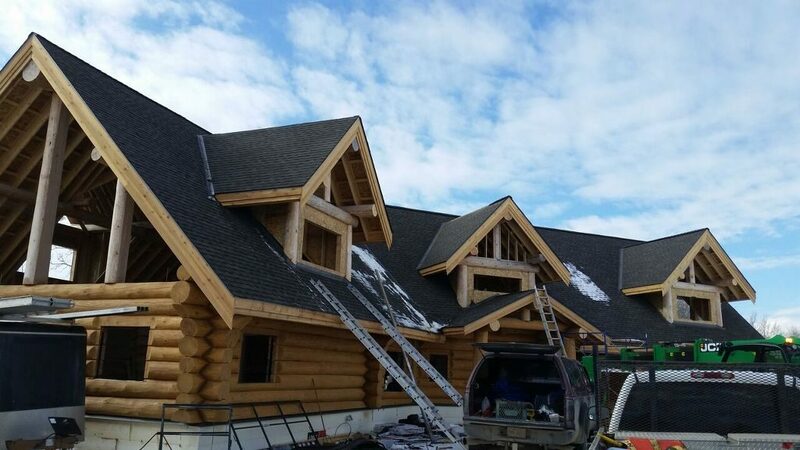 Primo Roofing & Exteriors is a local Central Alberta company whose office staff and experienced roofers offer you the same type of service and respect we would want to receive. We provide a detailed written estimate before the job starts and a complete site cleanup when the job is complete. When you need Roofing, Siding, or Eavestroughing in Central Alberta, we have an affordable solution.